You can't see who is hiding behind this fresh dark print of trees of this Forest Wonderlamp. Can you see the stars? It's so cozy around the fire and what stories can these animal tell! 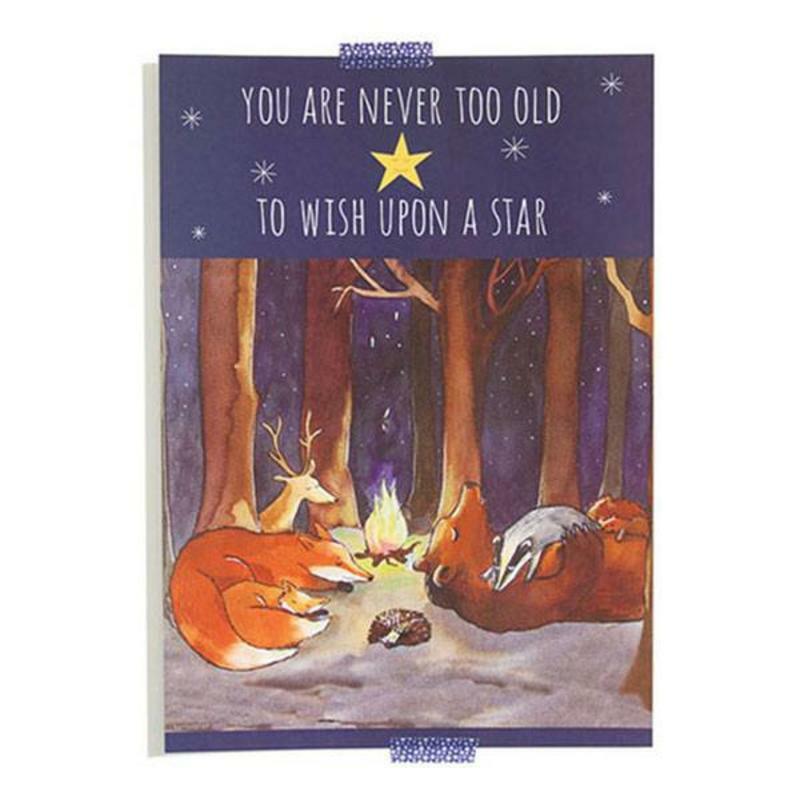 Big Bear likes his bold stories and the Foxes brag about their cunning wits! Wonderlamp Forest has a diameter of 30 cm. and measures 23 cm. high.